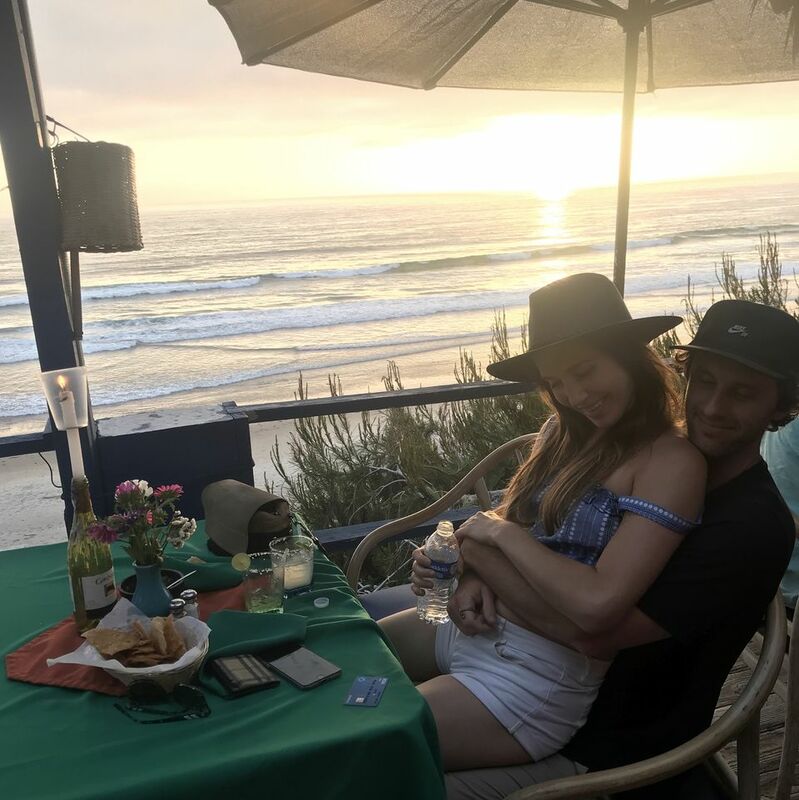 My girlfirend and I decided to spend this past Memorial Day weekend in Rosarito Beach, the premier vacation-resort city of the northern coast of Mexico's Baja Peninsula. We started out from San Diego around noon and arrived in Rosarito about an hour later, driving straight to El Paisano, which is an amazing street-taco-style restaurant right on the main strip. 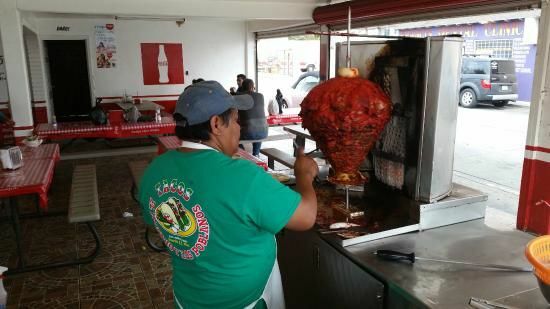 This is a restaurant you must stop at and try if you haven't had good tacos al pastor in Mexico yet. For three tacos and a Coca Cola it was around $4 USD. Yes, it's getting a bit more pricey as the demand goes up - but still a great deal in my opinion. Granted I only had one margarita because I was driving, it's still an amazing atmosphere with great food and drinks. It also happens to be five minutes away from the campsite we stayed at, K58 (Alisitos). Short for kilometer 58, this campground located on the edge of a cliff overlooking the Pacific Ocean. Needless to say, its beauty is breathtaking. We got settled into the camp, as I put up the tent and started working on the fire. After some relaxing conversation over many Modelo beers, we decided to call it a night because we had a big morning planned. Sunday morning we woke up at 5:30 am and drove down to Ensenada where we had a fishing charter reserved with Sergio's Sportfishing (I know, she's an amazing girlfriend, right?). We left the dock at 7am and began our trip out to the open sea. 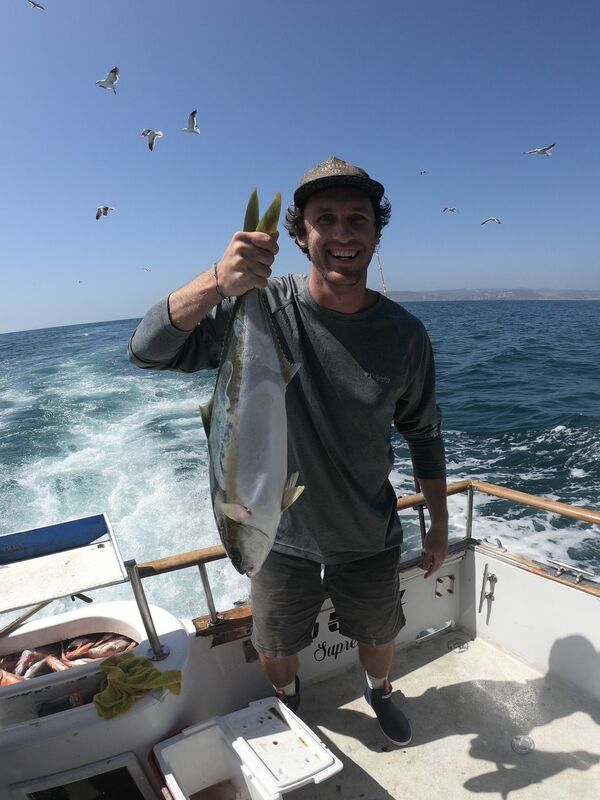 They put us on fish at every location and even placed us in an area where I (and one of the crew members) pulled in two big yellow tails. And if you're wondering, yes, fresh ceviche and sashimi was made with it. So good! Lots of people wonder if you need a Mexican fishing license and the answer is, yes you do. Mexico can have strict laws about gear used and types of fish you can catch, so reading through the above link will help you get a better grasp of what to expect when fishing in Mexico. After we got back to the docks (around 4pm) we hopped in the car and drove straight to another taco shop. 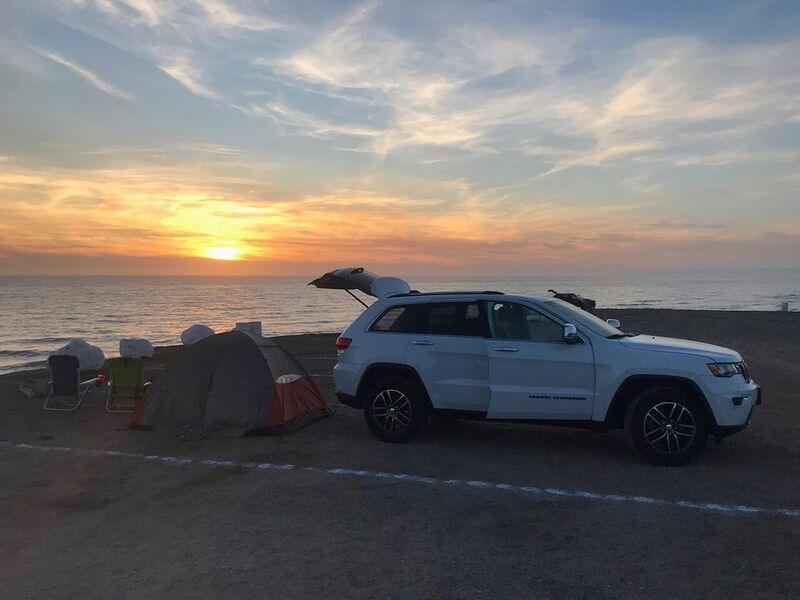 This one, located in Ensenada, is called El Trailero. It is equally amazing as the one mentioned above in Rosarito. We grubbed a few tacos then hit the road to try and beat out most of the traffic. Thankfully, we have our SENTRI passes so we were able to bypass what looked like a 3+ hour wait. After becoming a trusted traveler through the SENTRI program, I don't think I could ever not have it - it costs less than $150 and lasts for five years. Being in the trusted traveler program not only expedites your travels from Mexico into the US, but you also get TSA Precheck, which is huge! Yep, no more waiting in those long lines the at the airport and having to take your shoes off. All in all it was a fantastic two day trip that I thoroughly look forward to doing again and again. With all that beauty so close, why not? !